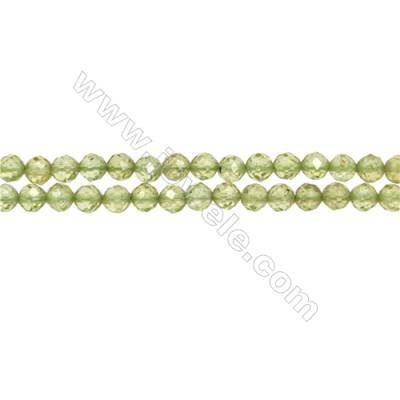 Bring all kinds of beautiful colors to your designs with these peridot gemstone accessories. 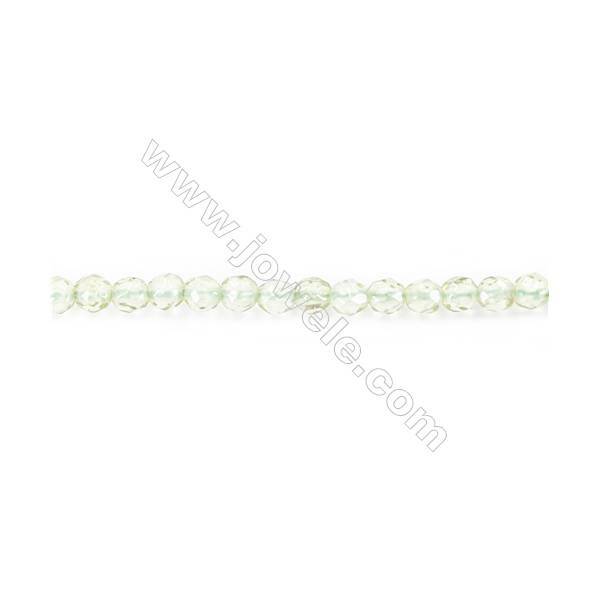 Peridot is the birthstone for the month of August, so it's a great option for birthstone jewelry. 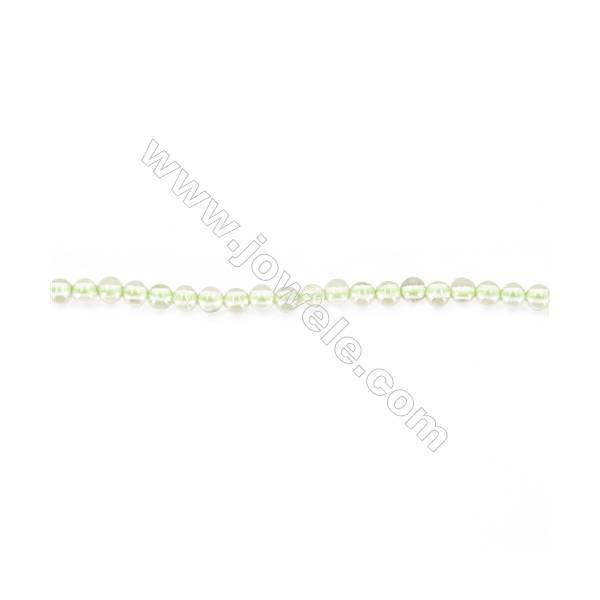 It is also said to bring wealthy and prosperity to someone wearring them. 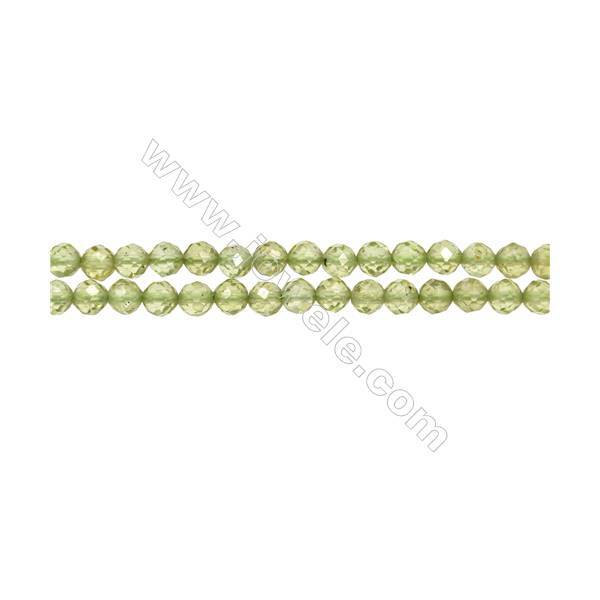 It features a cheerful grass green color that will add vibrant style to any look. 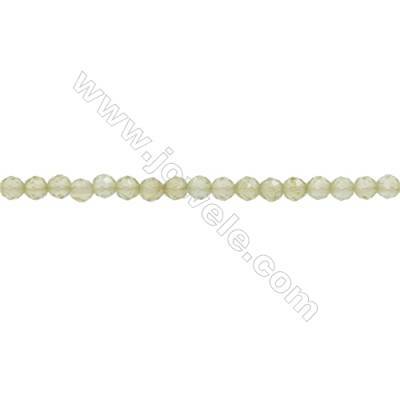 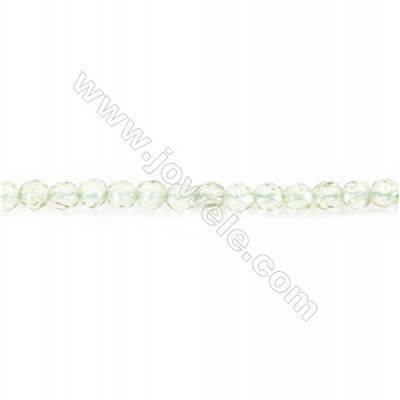 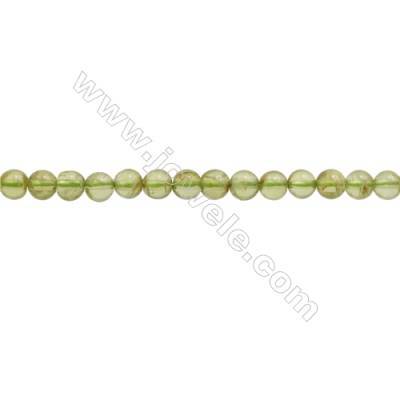 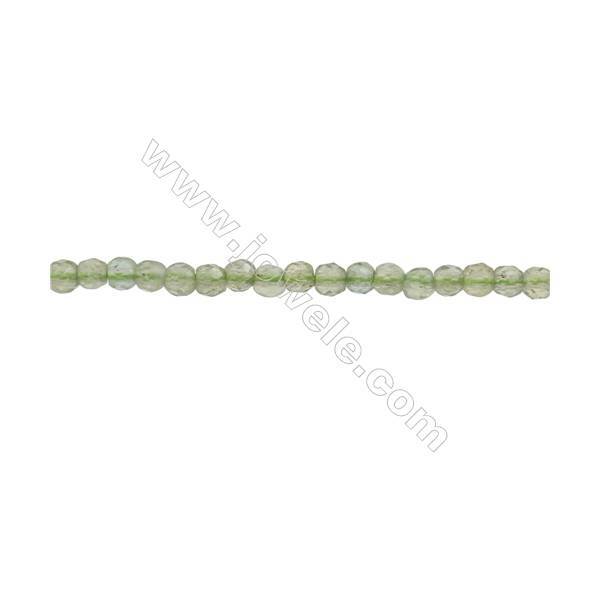 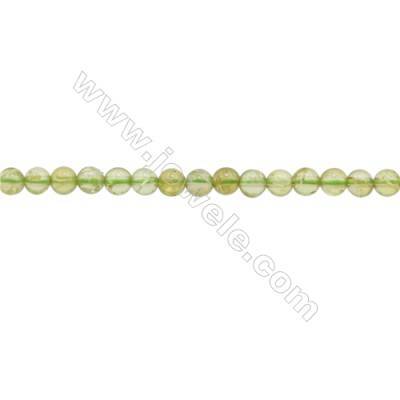 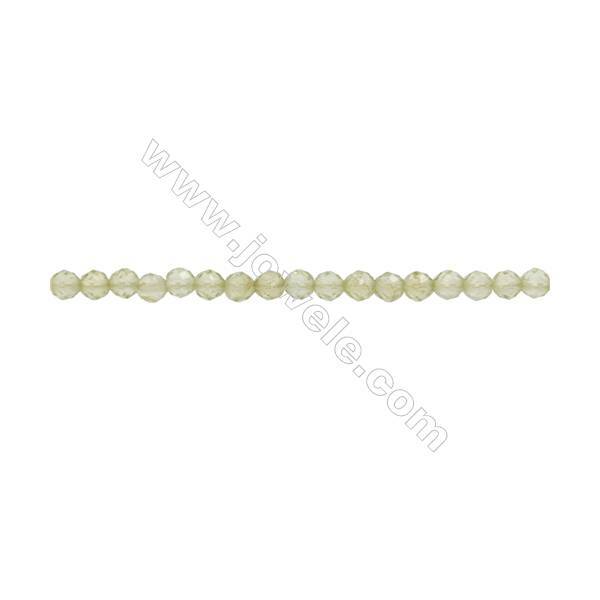 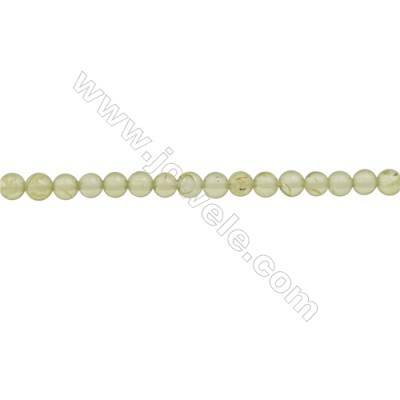 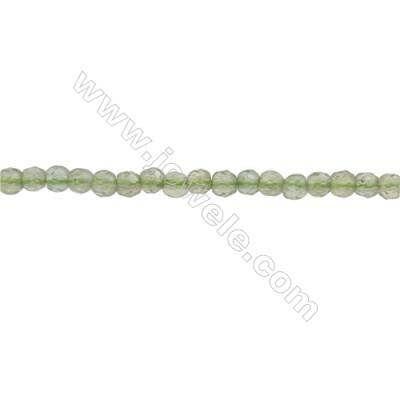 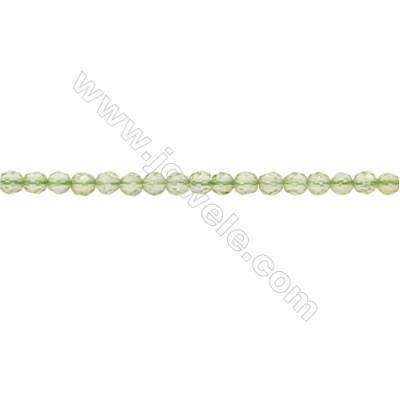 Natural Peridot Beads Strand Faceted Round Diameter 3mm hole 0.6mm about 140 beads/strand 15~16"
Natural Peridot Beads Strand Round Diameter 2mm hole 0.3mm about 208 beads/strand 15~16"
Natural Peridot Beads Strand Round Diameter 3mm hole 0.6mm about 126 beads/strand 15~16"
Natural Peridot Beads Strand Round Diameter 4mm hole 0.6mm about 98 beads/strand 15~16"
Natural Peridot Beads Strand Faceted Round Diameter 2mm hole 0.3mm about 191 beads/strand 15~16"
Natural Peridot Beads Strand Faceted Round Diameter 3mm hole 0.6mm about 139 beads/strand 15~16"
3mm Natural Peridot Beads Strand Round hole 0.7mm about 134 beads/strand 15~16"